PRICE REDUCED!!! PRICED TO SELL!!! GREAT INVESTMENT PROPERTY!!! MONEY MAKER!!! 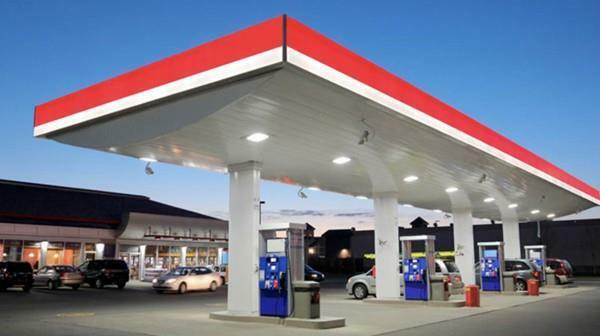 Full service gas station located in a busy area with a license to sell up to 5 used vehicles,features a retail store with full lottery,ATM,accepts EBT and comes with all equipment. Lot has room to expand and build on,Possibilities of garage space for an auto mechanic. Double Fiberglass gas tanks in ground,good for another 15 years. Ready for a new owner to take over!!! Current owner is looking for offers and will entertain lease to buy. Listing courtesy of Maryellen Pedro of Jt Realty Group Llc. Disclosures All Potential Buyers To Sign A Nondisclosure Agreement Before Any information Can Be Released. Listing provided courtesy of Maryellen Pedro of Jt Realty Group Llc.